The unique and exquisite glass ball pendant is mesmerizing and one of its kinds. 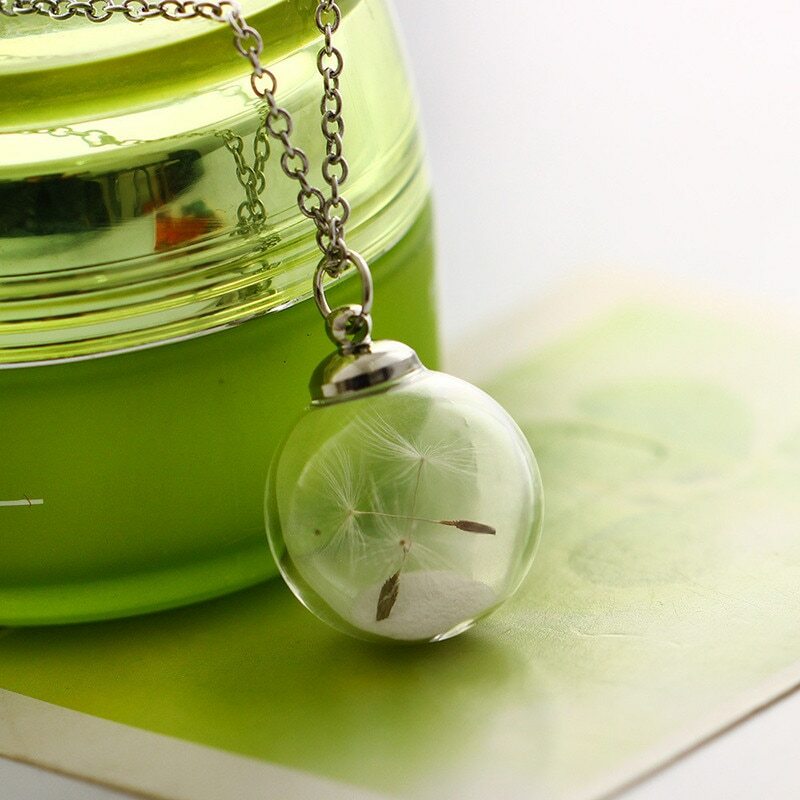 The glass ball has cute dandelion inside that adds charm to it. 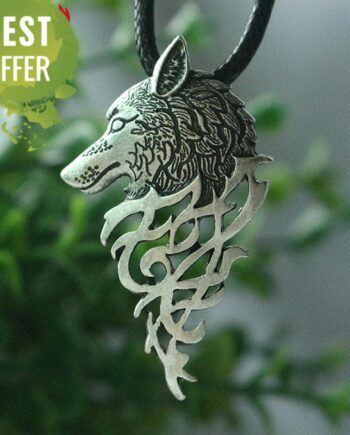 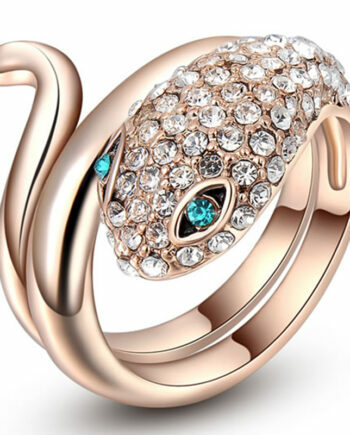 The pendant is quite distinct from other designs available; moreover, it goes perfectly with various outfits. 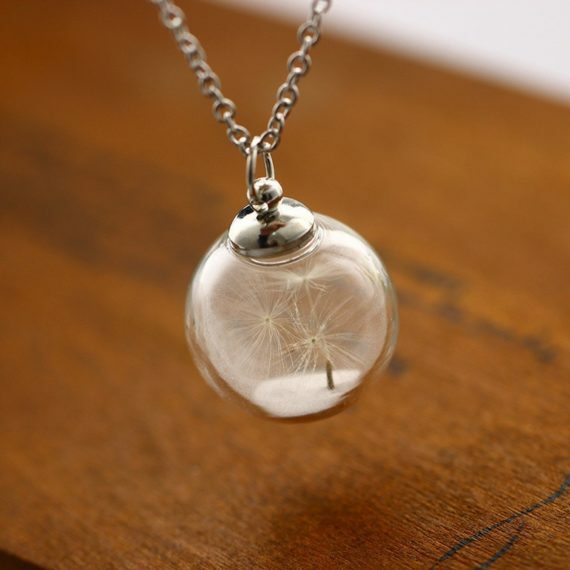 The pleasing design and delicate dandelion inside the ball look alluring. 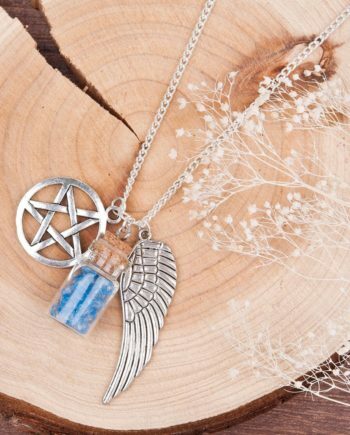 The silver polished long chain matches it very well and makes it complete. 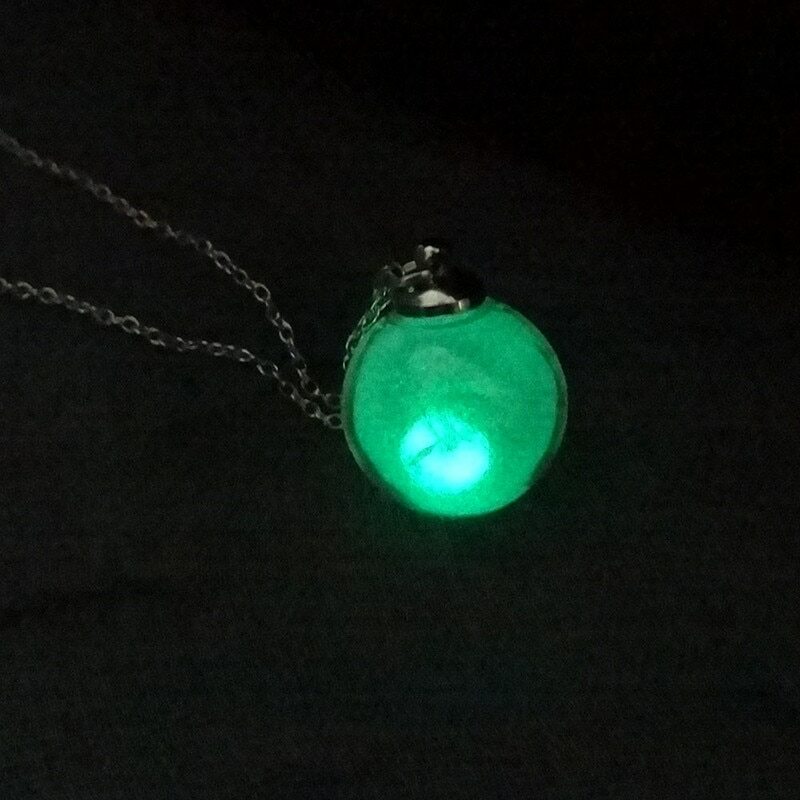 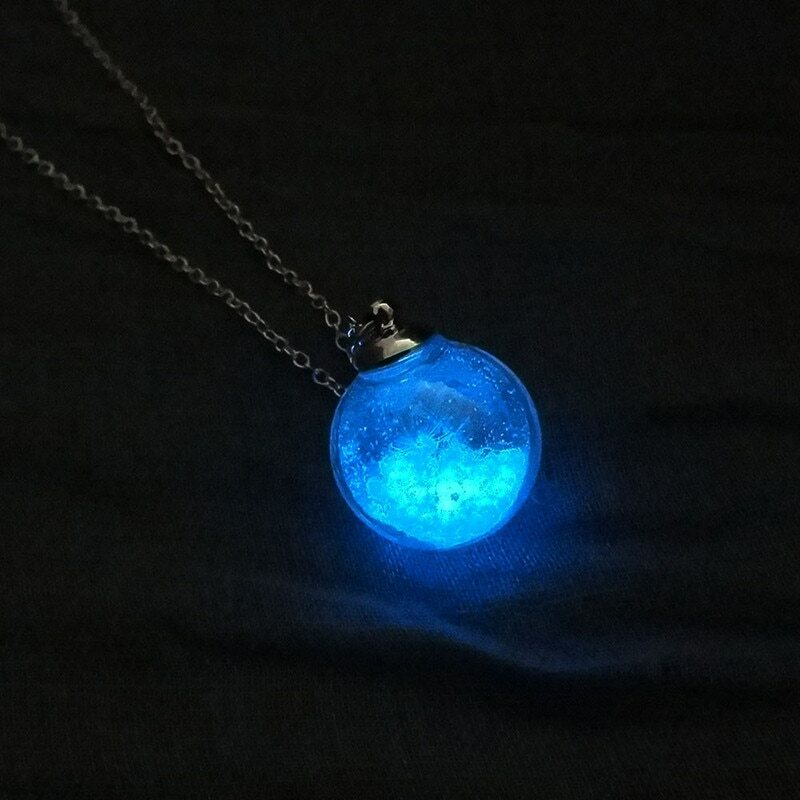 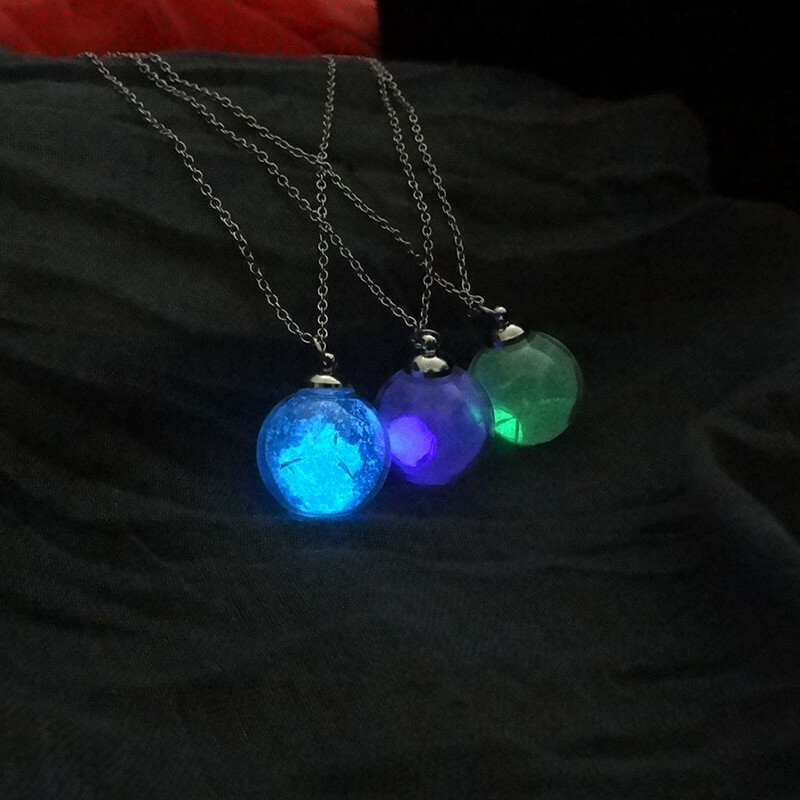 This pendant is luminous and shines in the dark. 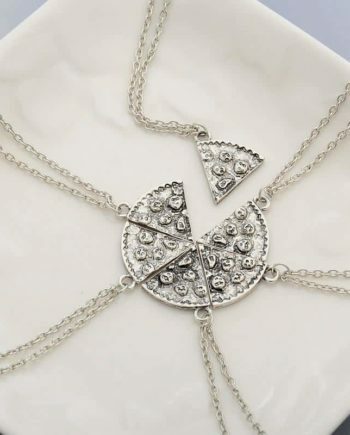 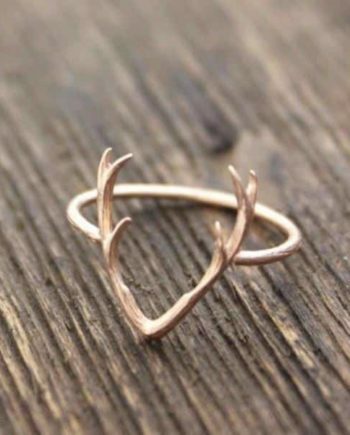 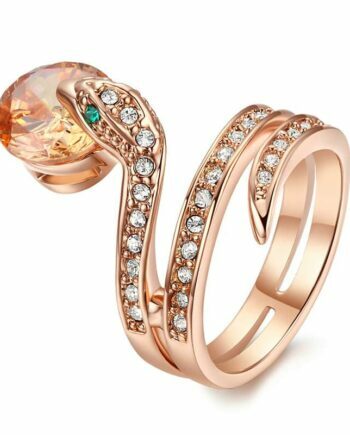 So go ahead and grab this fantastic accessory. 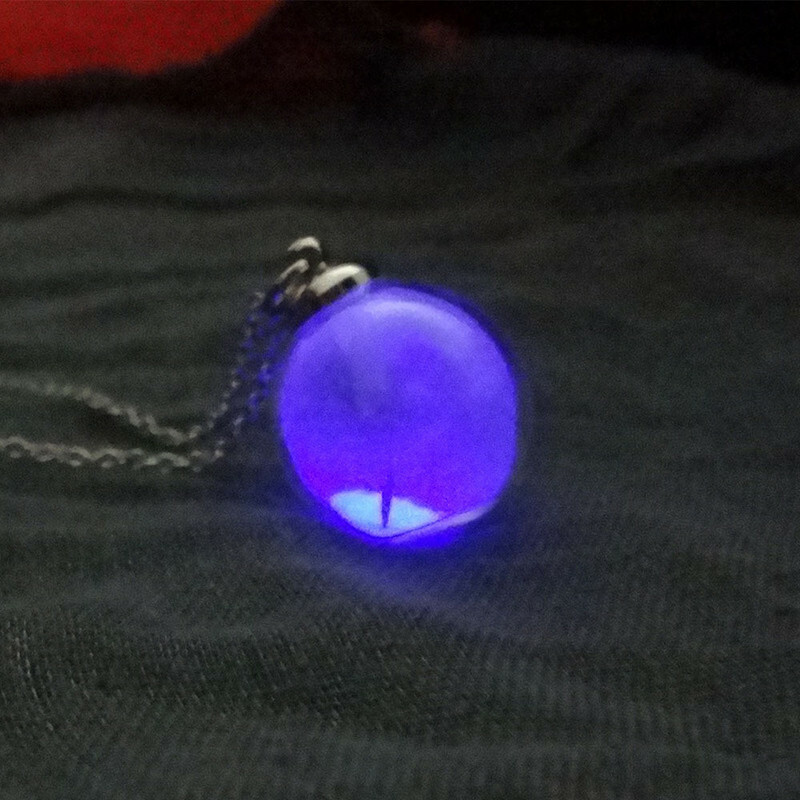 glows very weak compared to the photo.